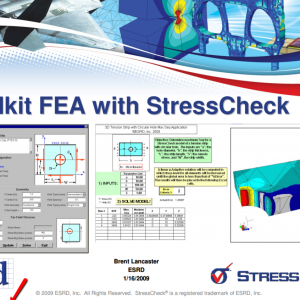 Automated Beta Curve Development Using Parametric FEA | ESRD | Engineering Software Research and Development, Inc.
Abstract: Beta factors are often expressed as the superposition of the stress intensity factors (SIFs) of several simple cases. 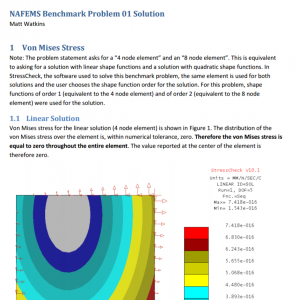 This can be a challenge for complex parts. 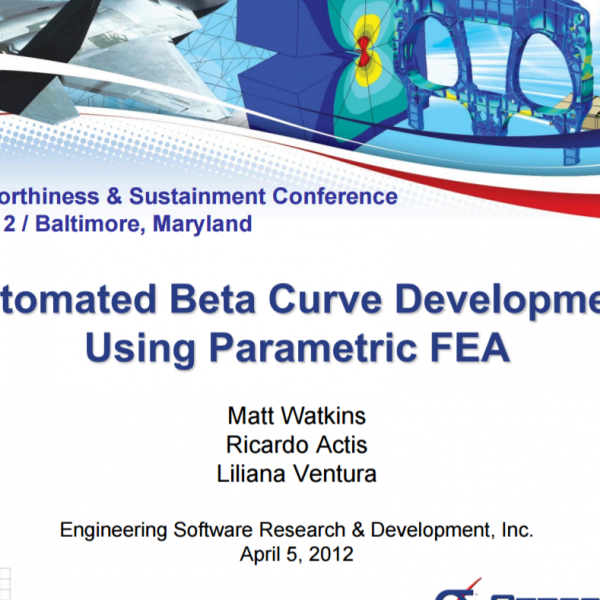 New approach: Automated beta curve development using parametric finite element analysis (FEA). 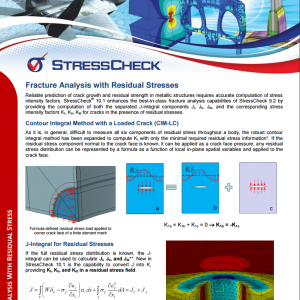 Categories: Fracture Mechanics Module, Linear Elasticity Solver, MeshSim Advanced Module, Simulation Technology, StressCheck Core, StressCheck Powered Apps, StressCheck Professional. 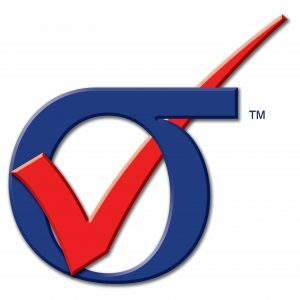 Tags: Damage Tolerance, Fastened Joints, Fracture Mechanics, Simulation Apps, StressCheck API.